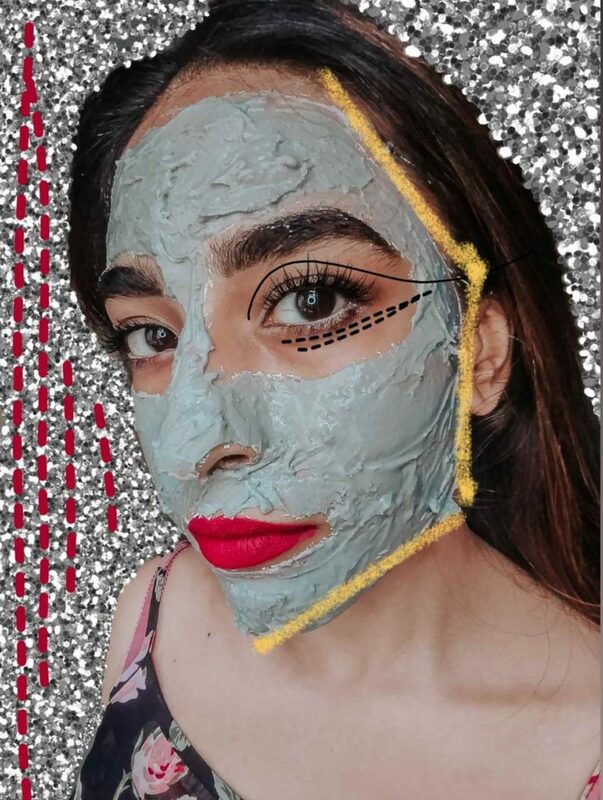 Once rare to find, Korean skincare has successfully made it’s way to India. It’s safe to say they definitely know something we don’t. 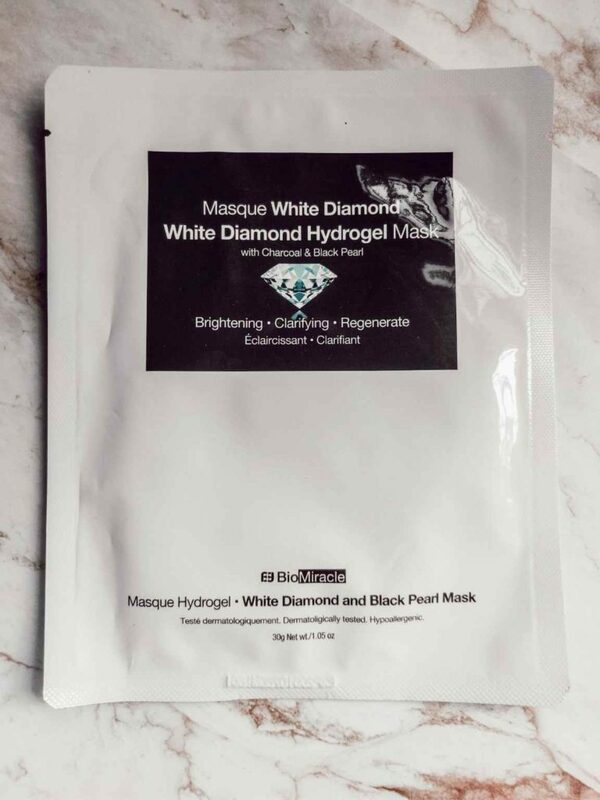 I was so excited to try the masks from BioMiracle & had to share my experience with you! P.s. I hope that picture of me didn’t scare you there! 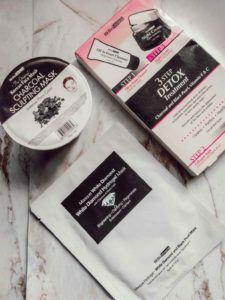 They graciously sent me their 3 best-selling masks to review & I am pretty pleased with all of them! 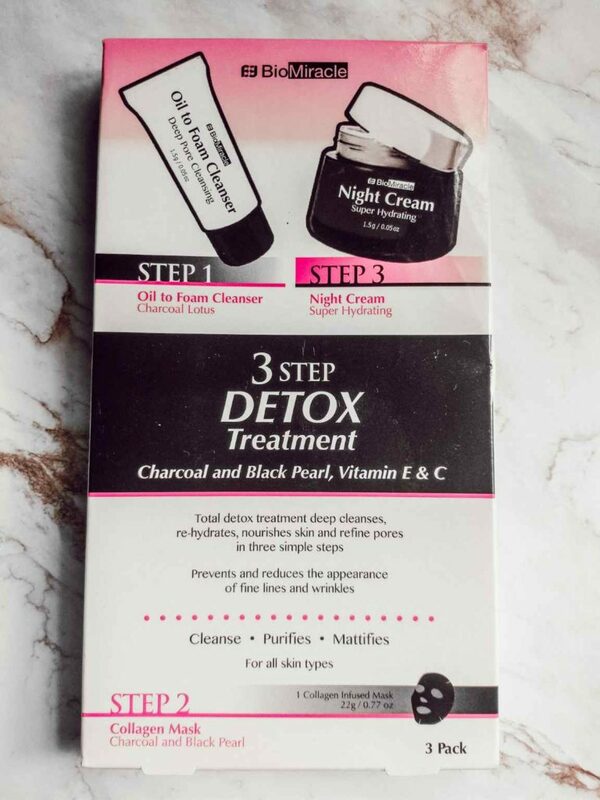 The masks they sent me were – Charcoal Sculpting Mask, 3 Step Detox Treatment & White diamond Hydrogel Mask. Before I get into the details, I have to say – I absolutely adore their packaging. It’s a classic black & white with a hint of pink – cute! All the masks come with DETAILED instructions in English. Korean skincare can be a little tricky to understand & apply sometimes. So I found this extremely handy. Overall, I loved the outcome of every single BioMiracle mask I used & would definitely try it again. Have you ever tried this brand? 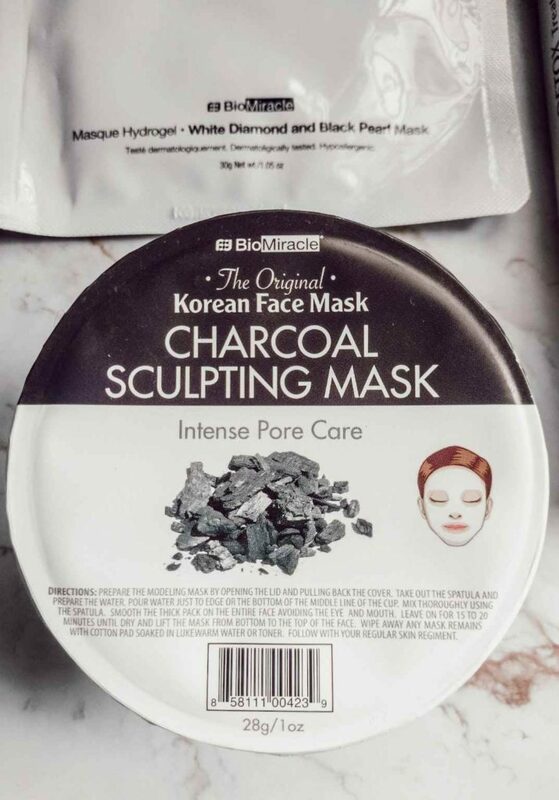 What are your thoughts on Korean skincare & facemasks?